The United Nations Educational, Scientific and Cultural Organisation (UNESCO) made a decision earlier this week to add reggae, a Jamaican originating music genre, to their international treasure list. Reggae is a Jamaican originating music genre that dates all the way back to the 1960s. It was originally used to reflect the hard times from the poor neighbourhoods in Kingston, where the music is known to have been originally 'born'. Nowadays, however, reggae is considered as a joyful dance genre that people across the world adore. 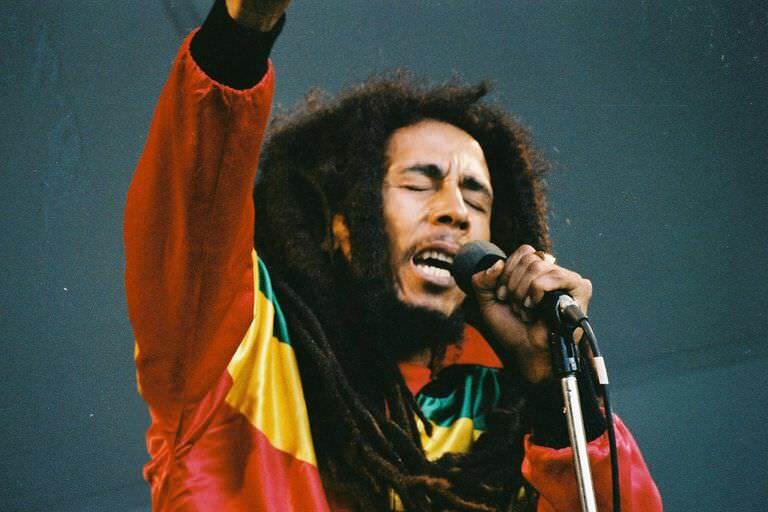 One of the most well-known reggae artists is Bob Marley who became a global hit with top hits such as 'No Woman, No Cry'. UNESCO stated that reggae is a "cerebral, socio-political, sensual and spiritual" genre of music. The Jamaican Culture Minister has also stated that reggae has also said, "it is a music that we have created that has penetrated all corners of the world." Jamaica had applied to have reggae added to the list early 2018. For reggae to finally be added to the list is truly something to celebrate about. Do you listen to Reggae? Are you glad that it was added to UNESCO's list? Not a big fan of reggae to be honest, but can see why people enjoy it. Surprised it wasn't on one of these type of lists before now though.